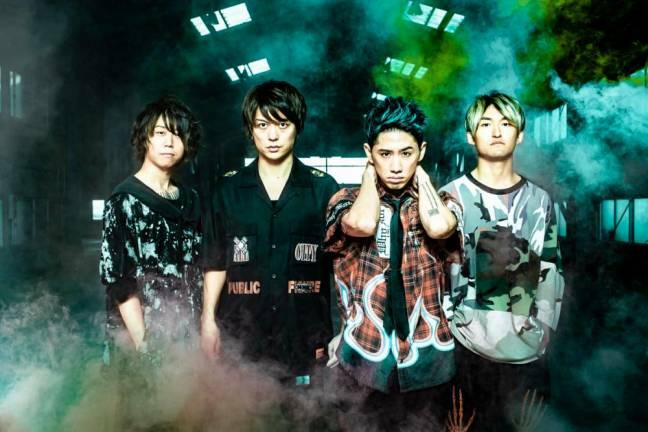 15 Feb 2019 / 13:51 H.
ONE OK ROCK announced they will be supporting Ed Sheeran on the Asia leg of his global Divide stadium tour, a huge 10 date run commencing in Tao Yuan, Taiwan on April 4 , and closing in Jakarta, Indonesia on May 3. The band performs approximately 100 live concerts every year. It is one of the most popular Japanese rock bands due to its hugely successful concerts such as Nippon Budokan Live in 2010, Yokohama Stadium Live in 2014, and The Arena Tour in 2013 & 2015. This has allowed the band to top the charts in Japan with its latest (and 7th) album, Eye Of The Storm. This album has already enjoyed over one million streams on Spotify.